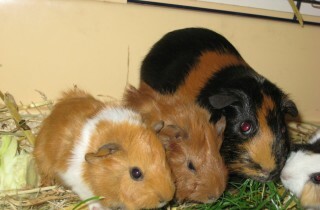 Small animal October Newsletter2018 Read how to prepare your pets for the up and coming firework celebrations and how to care for your Guinea Pigs throughout winter. 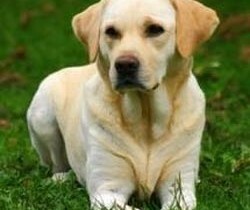 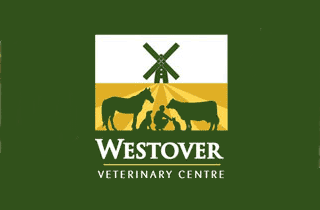 The Westover Veterinary Centre aims to provide high quality and friendly veterinary medicine. 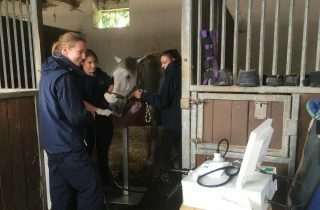 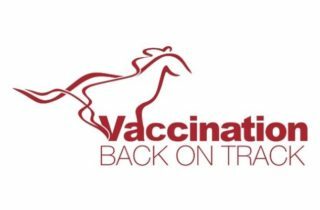 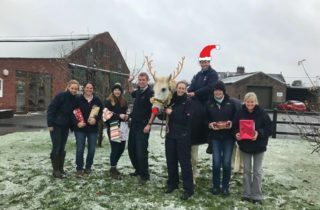 In 1990 the practice split into small and large animal departments, allowing the vets to specialise and develop knowledge and skills in their certain areas.